The story of King Arthur continues to captivate us, since it’s first appearance in a 9th Century work by Welsh monk Nennius. 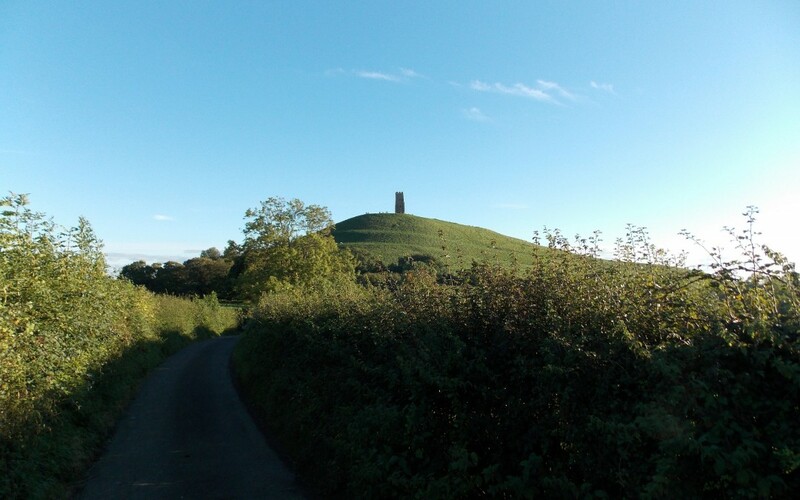 BBC iWonder, presented by Ian Hislop, investigates why this most enduring myth is embedded so firmly in our national identity, from the pilgrimage to Glastonbury Tor by inspired pagans and neo-druids to King Edward III, who was so fascinated with the King Arthur legend that he created The Order of the Garter in 1348. Alan Fenton’s books, The Call of Destiny and The Hour of Camelot, brings the King Arthur story cleverly into 21st Century living. Surrounded by the same characters, Arthur is guided by Merlin to become the renowned soldier and leader that we know, but in our modern world setting will Arthur still be able to fulfil his destiny?